I kept trying to write about Jack’s new toddler bed yesterday, but I was continually thwarted. I will take that as a hint that there’s something more urgent that I should be blogging about. 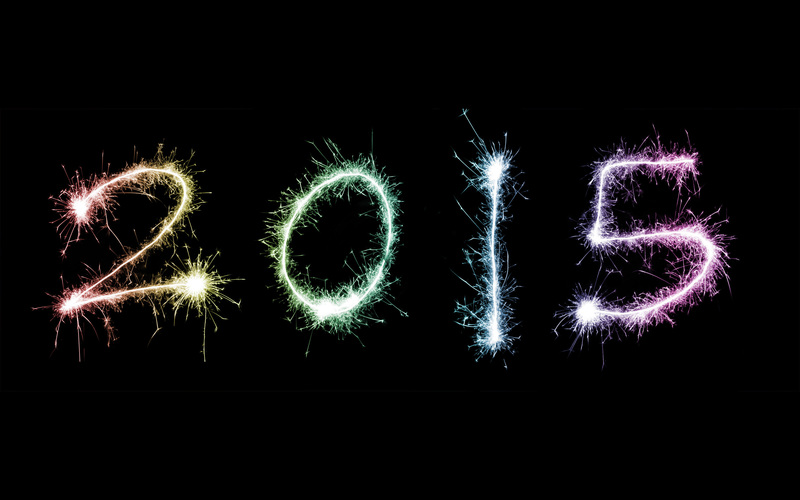 There are lots of things up in the air for our family in the new year (even more than usual). 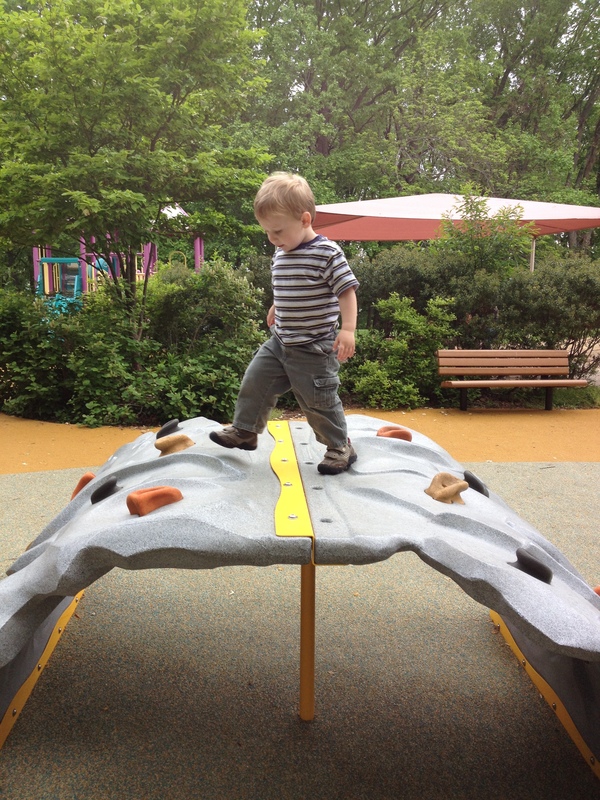 More Mommy embarrassment when I took Hugo to the playground on Tuesday. It was pretty crowded and I confess I was distracted by a phone call. I hadn’t spoken with my mom in almost a week, including her birthday, so I picked up when she called. Hugo was at the top of the rock wall when another boy approached him. He was at least 3 and much bigger than Hugo. The next thing I knew the boy was flying through the air, landed expertly on his feet and burst into tears. Hugo had pushed him off the wall.